A PSEG truck comes out of the service yard on Jan. 1, 2014. 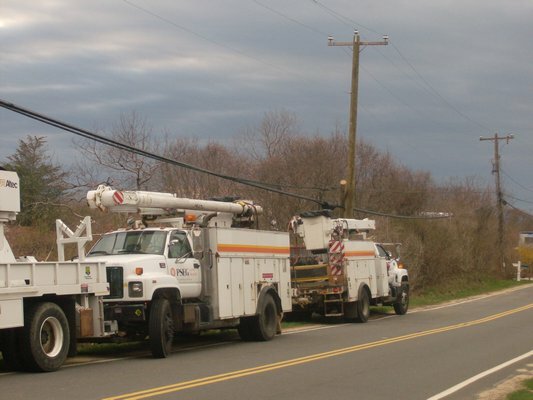 Photo Credit: Newsday / J. Conrad Williams Jr.
PSEG Long Island is “severely hindering” a state regulator’s scrutiny of the utility’s proposed three-year rate hike by failing to respond to more than two dozen separate information requests, according to documents filed Monday. 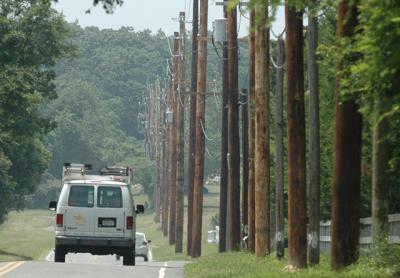 The state Department of Public Service, noting the condensed schedule of the PSEG-LIPA rate hike proceeding, said in the filing to administrative law judges overseeing the case that many of the 28 outstanding information requests exceeded the normal 10-day response time by as many as 27 days. “Under these circumstances, PSEG Long Island’s reluctance to be fully responsive to the discovery requests made by [DPS] staff is severely hindering staff’s ability to fulfill its obligations to effectively review,” the rate-hike request, according to the state’s filing, called a motion to compel discovery. 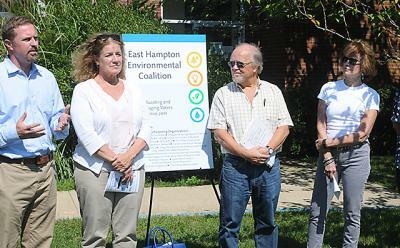 PSEG said it was moving to respond to the request and hoped to resolve the issues as early as Tuesday. 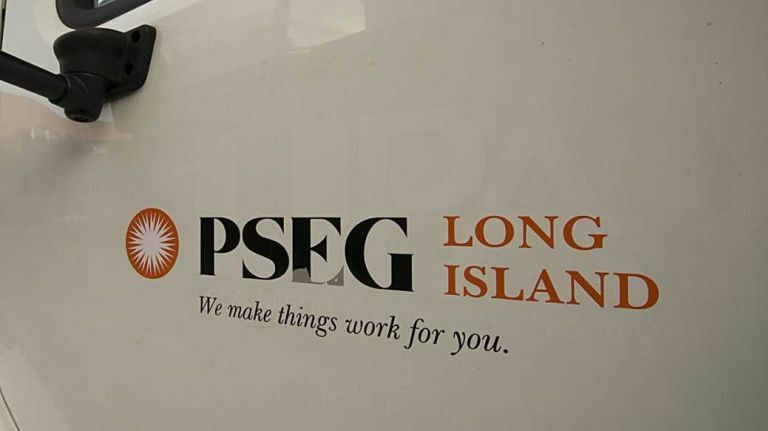 PSEG has “failed to provide responses to many information and document requests, many have not been timely responded to and some are nonresponsive,” the DPS said. PSEG has objected to some information requests, arguing that they “lacked relevance,” were “overbroad or vague,” or that it lacked “jurisdiction” to provide the material, the DPS said. DPS also sought information on bonus and incentive compensation plans, golden parachutes, executive retirement plans and possible severance agreements. 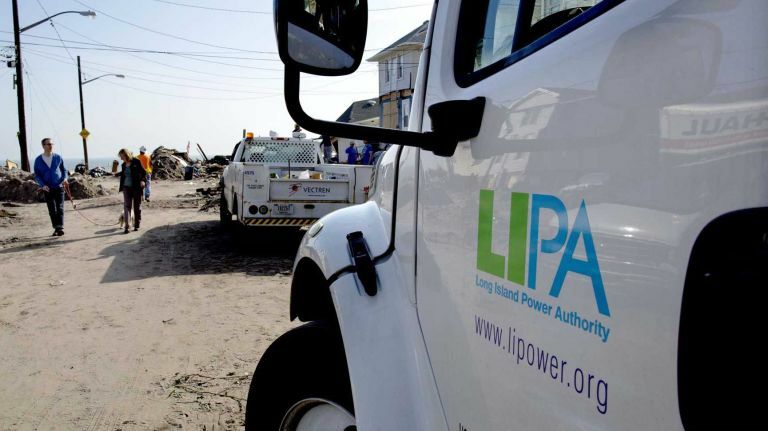 As it did in a story in Newsday Monday, PSEG argued that executive compensation was part of the management fee under a contract the company negotiated through the LIPA Reform Act. “Any expenses for executive compensation are not at issue in this rate plan review,” PSEG argued.